This book follows more of the times and trials of Dylan Matheson in 18th century Scotland. 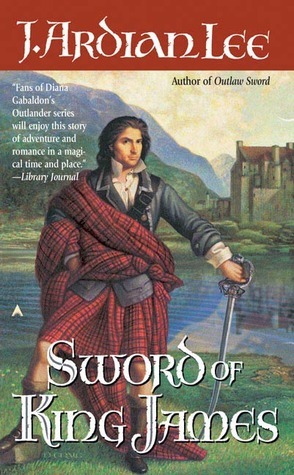 These are quick little reads that do not have the depth of The Outlander series but are about the same period of time. I would recommend them as Dylan tries to blend his 20th century ways with his 18th century life. Well, the book appears to be well written, but I just couldn’t wrap my mind around our hero settling into a relationship with anyone but his soul mate. I recognize that life goes on and people move on, but it’s not why I read fiction. I skimmed the book for plot but still felt heartbroken that the character went back in time to be with his one true love for a mere two years. I really enjoyed this book. It starts off very slowly but you really start bonding with the characters and can't put it down. This poor man is in the middle of an impossible dilemma. Worth a read.